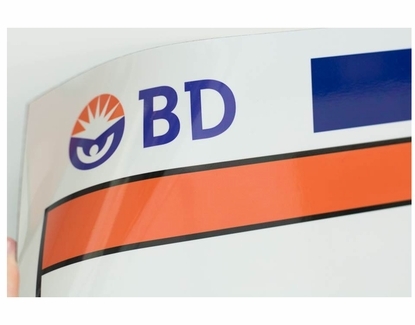 Why use a custom printed dry erase magnet? Over time your design needs may change. Don't pay the cost of reprinting a whole new whiteboard, change out the printed whiteboard magnet instead! OptiMA custom printed dry erase magnets. 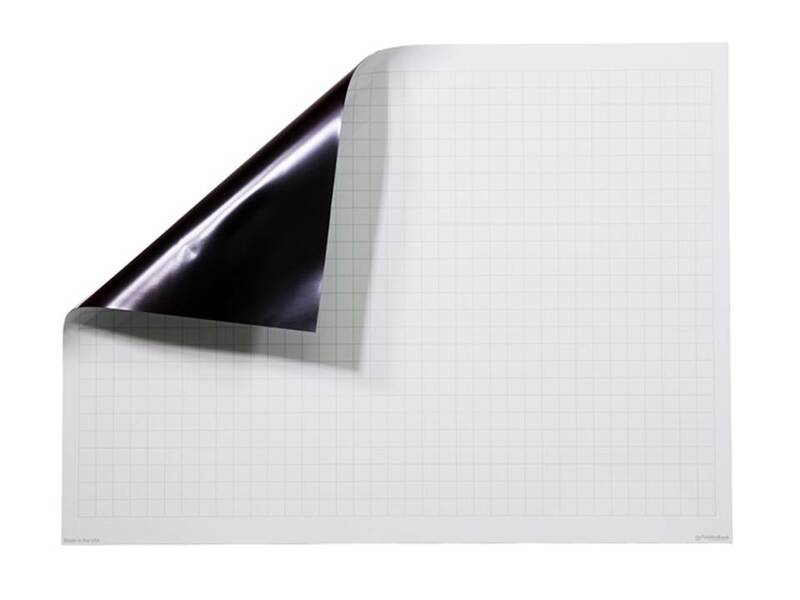 A super strong magnetic sheet with a great dry-erase writing surface. Create whatever custom image, logo or design you need. 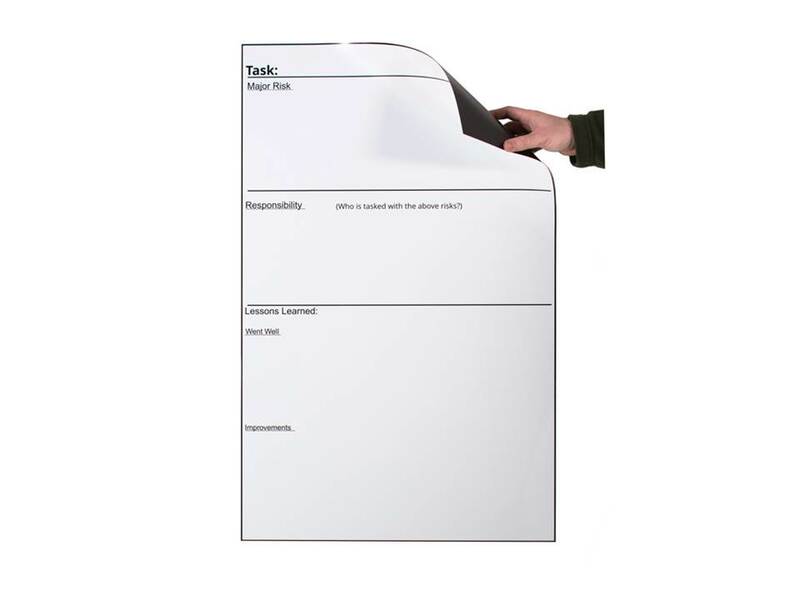 A removable, custom printed, dry erase magnetic sheet. The magnetic sheet sticks to any smooth steel surface. Extra large printed dry erase magnets. They have one of the best dry erase writing surfaces that you've ever use. Sizes up to 42" x 96". These smooth printed magnetic sheets have a super strong magnetic adhesion. They stick to any smooth steel surface or magnetic whiteboard. The printed image is custom and completely up to you. 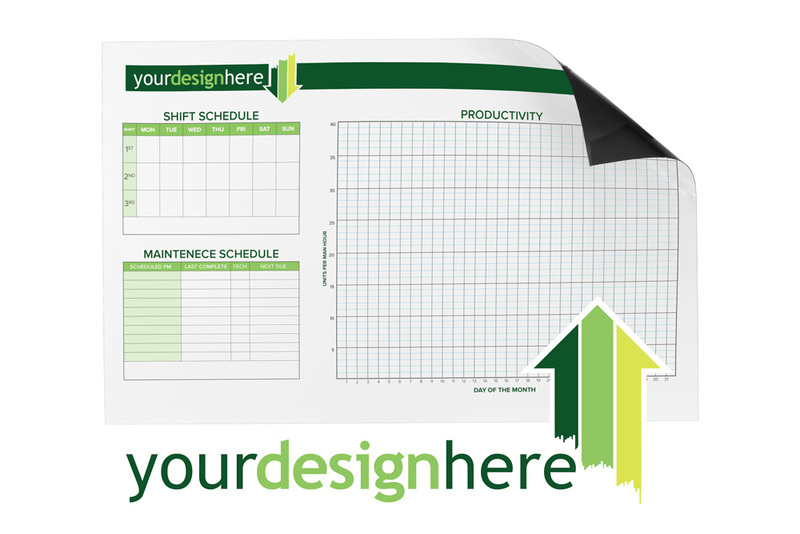 Choose black and white grid or simple chart or create a colorful scheduling board. There is no difference in the cost. The printed image gets covered with our exclusive clear dry erase writing surface. That means that it's protected and will never crack, split or peel. OptiMA custom printed dry erase magnets ship in a heavy duty corrugated storage tube. When you're done with your prints roll them back up with the print facing outward and stick them back in the tube. Great customer service, turn around time, and unbeatable price. Quality was beyond what was expected! 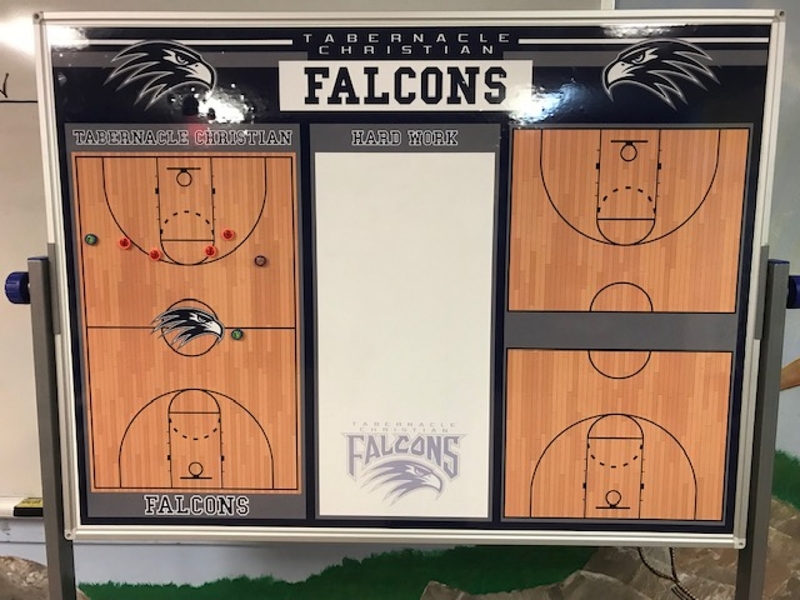 I purchased a large magnet sheet to go over a dry erase board for our High school basketball team. From start to finish the customer service was excellent! Anytime that I called or emailed, I was answered right away with professionalism. The quality of the product was beyond what I was expecting and was a perfect fit for my dry erase board. Our team was in awe when we rolled it out for practice and it gave them a feeling of school pride with our logo. I cannot thank the team enough. This will not be the last time we order from mywhiteboards. Great product at a very fair price! 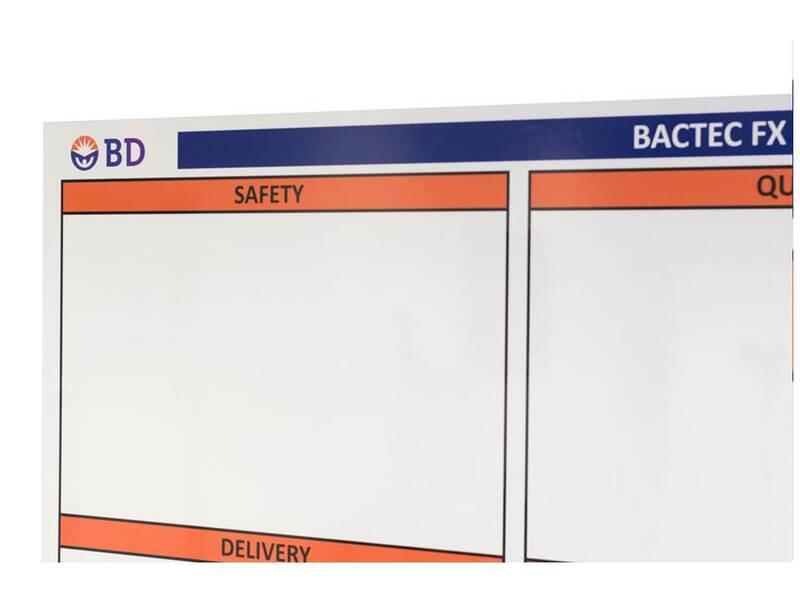 I ordered 2 magnetic whiteboards to track our design and production processes and I could not be happier with the ease of ordering and the quality of the boards. These erase cleaner than several of my higher end whiteboards do! 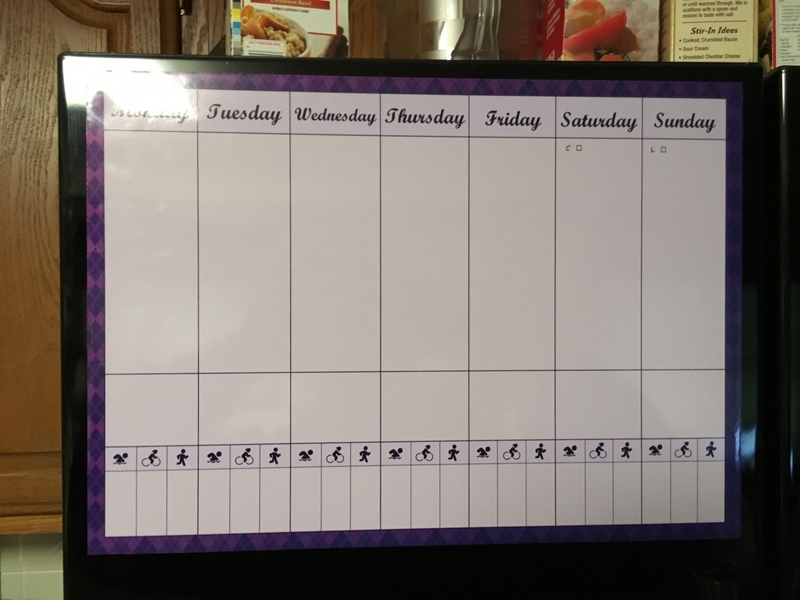 We are a busy family (including a triathlete) and we needed a better way to plan our week. Our daughter (who has some experience with graphic design) created a design for a weekly planner, and we inquired of several companies online. Mywhiteboards.com promptly responded to our inquiry, and worked with us to get the design file in the proper resolution and format. The cost was very reasonable, as was the shipping. It arrived well packaged. The product is PERFECT. The design was exactly reproduced. It is magnetic, so easily mounts to the fridge. It is 10x14" (as requested), so we now have plenty of room. Writes and erases well. We are so pleased. 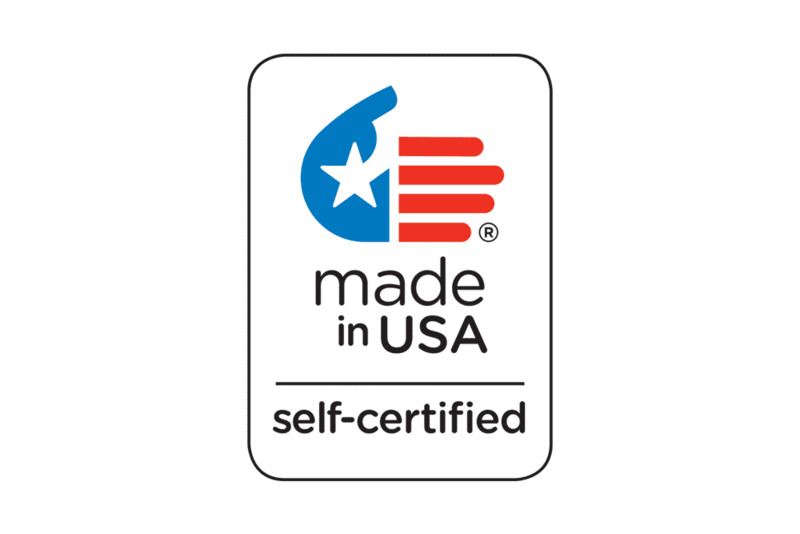 We would gladly work with this company again. Merchant Response:Thank you for your review and for the great picture, your daughter did a great job! Enjoy your new magnet!